Baker Donelson wishes Lewis "Lewie" Donelson III a very Happy 100th Birthday today, and celebrates the influence and lifelong commitment the Firm's co-founder and senior counsel has had upon the Firm, the city of Memphis, the state of Tennessee, and the legal profession. "Lewie is the very best example of what loyalty and commitment should look like. 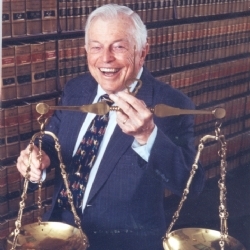 He knew he wanted to be a lawyer at a very young age, and he worked tirelessly in his pursuit, practicing corporate and tax law for nearly 70 years. He has brought that same spirit of commitment to serving his community, dedicating a lifetime to public service through everything from politics at the local, state and national level to leadership within numerous community organizations. 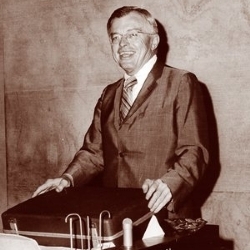 Baker Donelson is the firm it is today largely because of Lewie. Not just because of the role he played in building this firm, but because of his spirit of dedication and service that is such an integral part of the culture and personality of Baker Donelson," said the Firm's Chairman and Chief Executive Officer Ben C. Adams. Mr. Donelson comes from a family with deep and historic roots in the practice of law. His great-great-grandfather Samuel Donelson was admitted to the bar in 1796, the year that Tennessee became a state. His other great-great-grandfather, who passed the bar around 1825, eventually became Chief Justice of the Tennessee Supreme Court. His great-grandfather was also a lawyer and a Justice of the Tennessee Supreme Court. This great legacy proved to be a formidable foundation for Mr. Donelson's 70-year career in law. 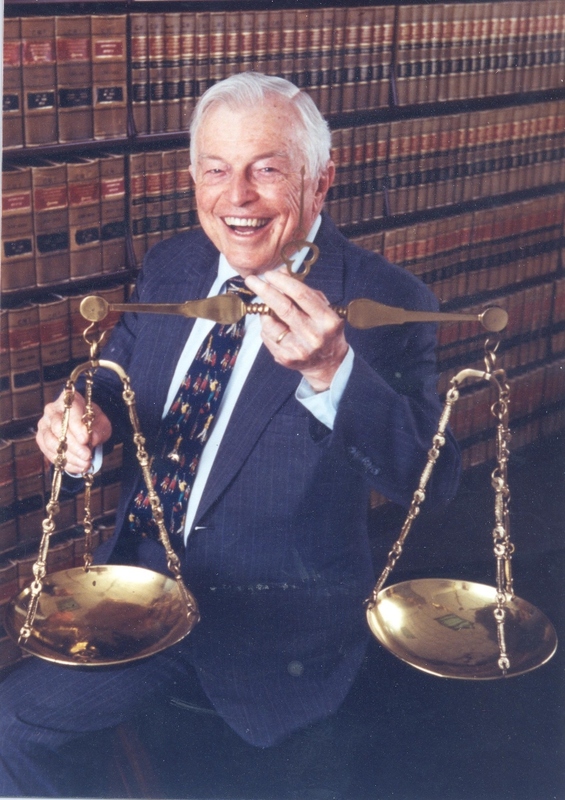 He earned his law degree in 1941 from Georgetown University Law Center. 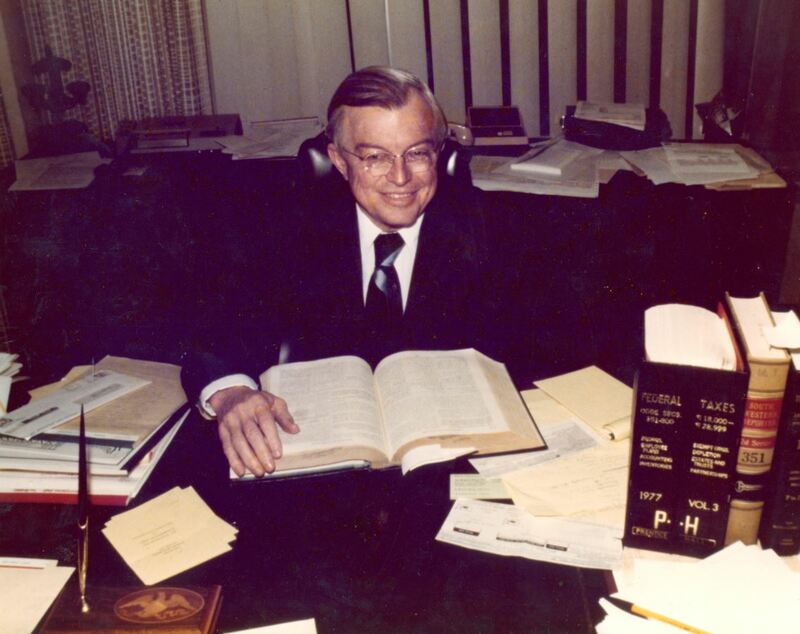 In 1954, he founded the Memphis law firm of Donelson & Adams. His vision was to create a full-service firm with broad scale expertise. More than 60 years later, that vision has been realized in what has grown to become the 55th largest law firm in the country with more than 700 attorneys and public policy advisors in 22 offices across 10 states and in Washington, D.C. For the past eight years, Baker Donelson has been recognized by FORTUNE magazine as one of the "100 Best Companies to Work For." 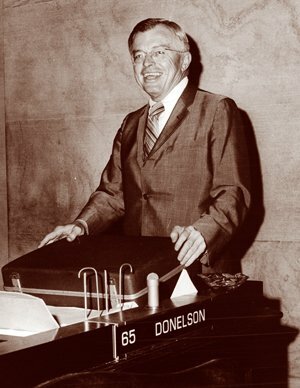 Mr. Donelson was the outside general counsel for First Tennessee National Corporation for many years, and the Firm still provides that representation. He won one of the first family partnership tax cases, the lead case in holding that local power companies chartered as public non-profits are the tax-free, a leading case involving the taxation of cotton futures trading and hedging, an early case involving multiple corporations, and many others. 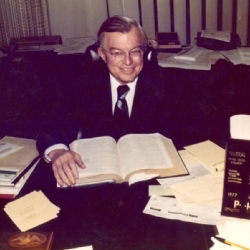 Mr. Donelson formed the first Professional Limited Liability Company in Tennessee and established some of the earliest private pension and profit-sharing plans. He played a key role in increasing funding for rural schools when he represented a group of 77 rural school systems in a lawsuit filed against the State of Tennessee arguing that the small school districts did not receive adequate funding. The case eventually reached the Tennessee Supreme Court, which in 1993 unanimously ruled that the state's education funding system was unconstitutional. As a result of the case, state lawmakers created the Basic Education Program (BEP), an education funding formula designed to be more fair to counties with smaller tax bases. Mr. Donelson has been involved in politics since 1952 at the local, state and national levels. He is frequently credited with helping build the Tennessee Republican Party, effectively creating a two-party system in a city that had long been held under the control of "Boss" E.H. Crump, the Democratic mayor of Memphis who controlled all of Memphis politics as well as much of the state's politics. He served as Commissioner of Finance and Chief Operating Officer for the State of Tennessee under Governor Lamar Alexander from 1979 to 1981. He chaired many political campaigns for people such as Senator Howard Baker and Congressman Dan Kuykendall, among others. A delegate to the Republican National Conventions in 1964, 1968 and 1988, he also was a member of its Platform Committee in 1988. He has received numerous awards and recognition of his achievements and contributions during his career. 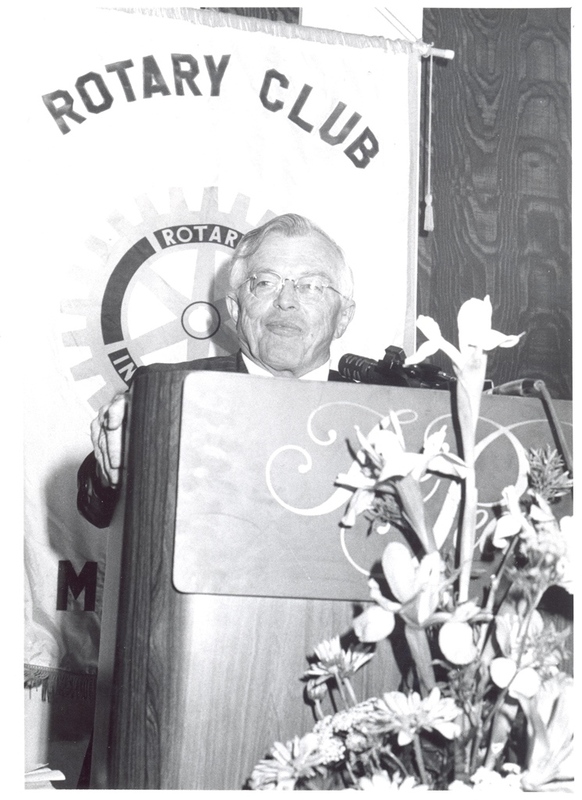 Mr. Donelson also served for decades on many commissions, councils and boards, including being a charter member of the Memphis City Council. He has served on the board of St. Jude Children's Research Hospital, on the board of the National Rural Schools Trust and as chairman of the National Advisory Council for The Hermitage, the home of President Andrew Jackson. 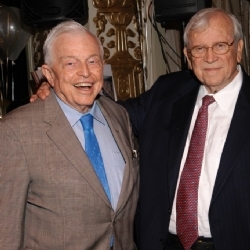 In 2012, Mr. Donelson published his autobiography Lewie, an informal account of his life and esteemed career in law, politics and public service. Nashville was founded by his great-grandfather, Colonel John Donelson. He is a descendant of President Andrew Jackson. 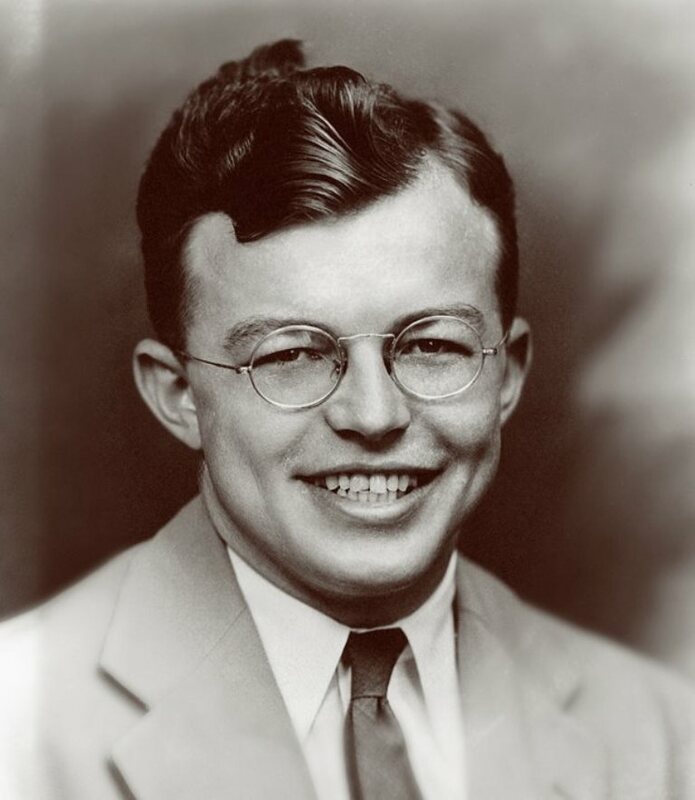 He attended Choate Boarding School in Connecticut with classmate John F. Kennedy. When he was a law student at Georgetown, he knew Lyndon Johnson, who was a congressman's aide at the time. He knew Richard Nixon and served as the Tennessee chair of his presidential campaign in 1960. 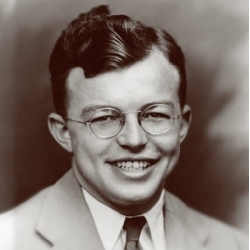 President Harry Truman tried to hire the young Mr. Donelson for his investigative staff. He was charter member of the Memphis City Council and one of the founders of the Shelby County Republican party in the early 1950s. He was a member of the Platform Committee at the Republican National Convention in 1988 and a delegate of the Tennessee Constitutional Convention in 1971. He served as the Commissioner of Finance and Administration from 1979 to 1981 under Governor Lamar Alexander. 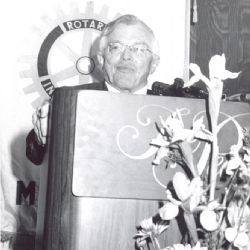 In December 2011, Shelby County Mayor Mark Luttrell declared December 5 to be Lewis Donelson Day. We at Baker Donelson are extremely proud of the service and contributions Mr. Donelson has brought to the Firm, the legal profession and the community, and we honor and celebrate this milestone birthday.